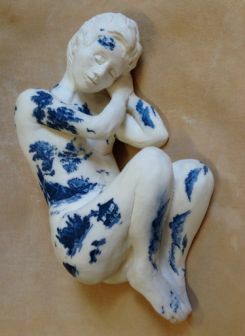 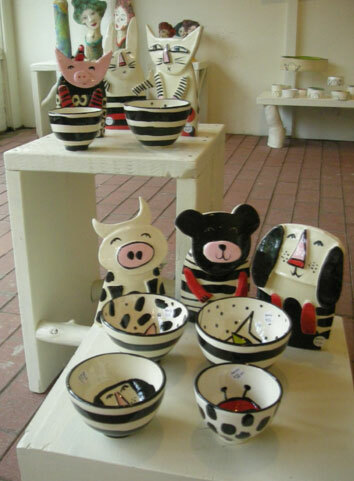 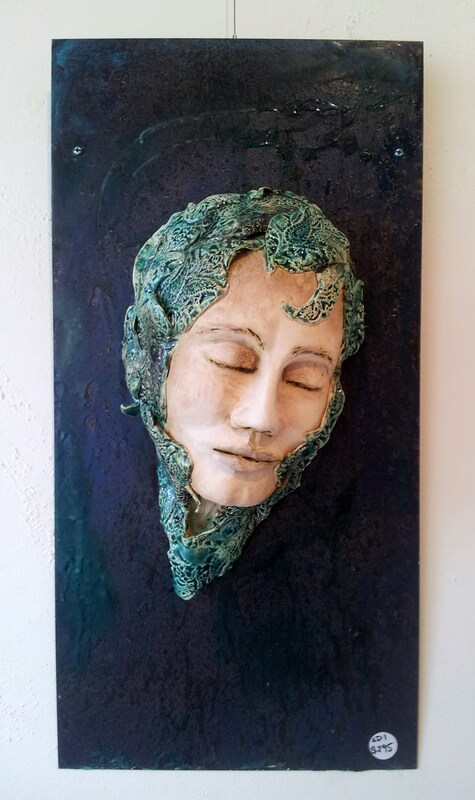 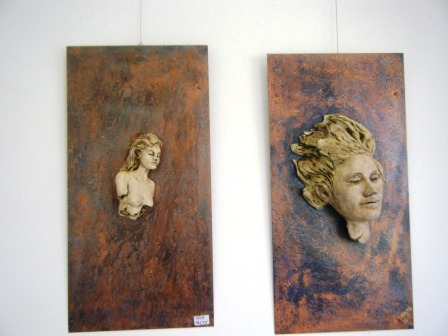 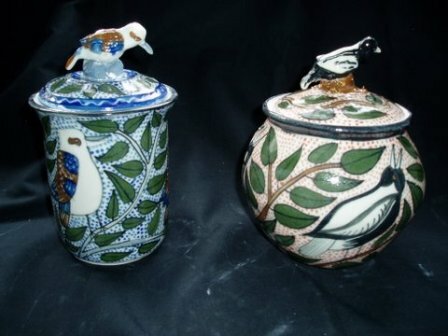 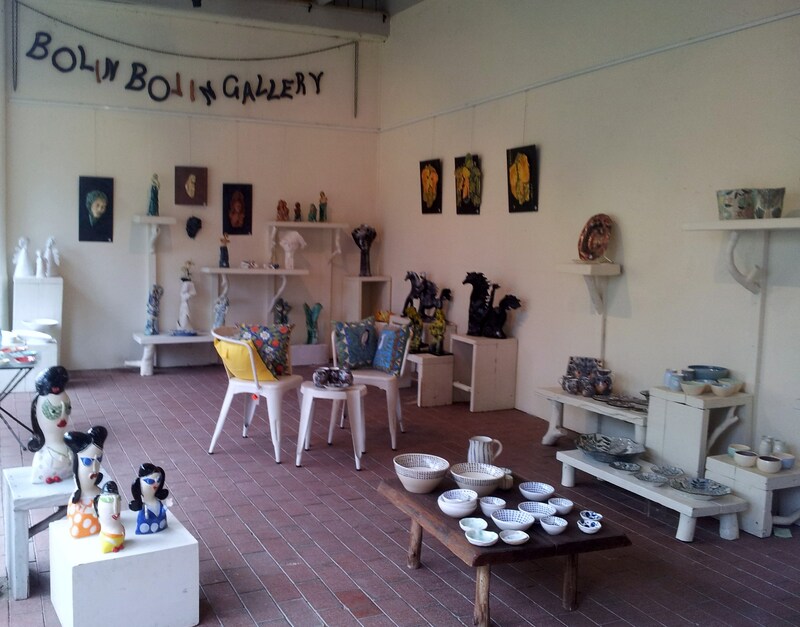 The Box Hill Clayworkers is a group of ceramic artists, who meet weekly in school terms at Box Hill Community Arts Centre. 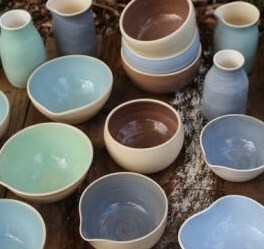 We have lots of laughs together, bounce ideas off each other and make pottery. 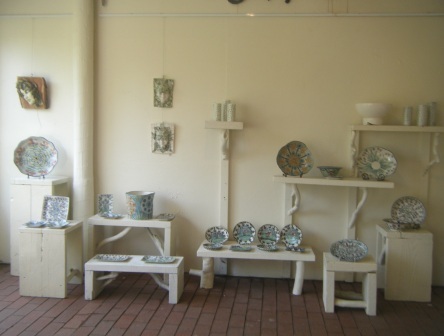 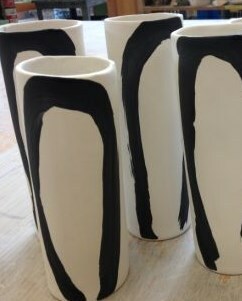 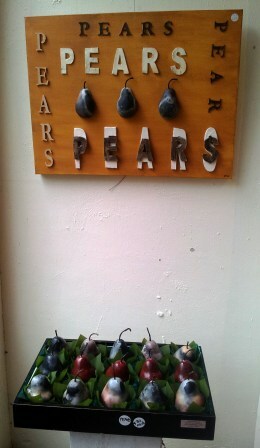 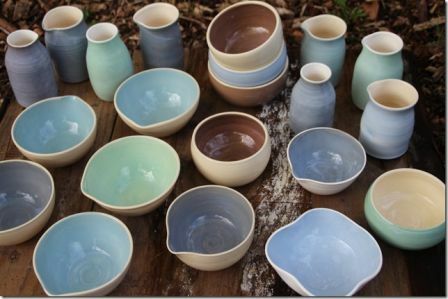 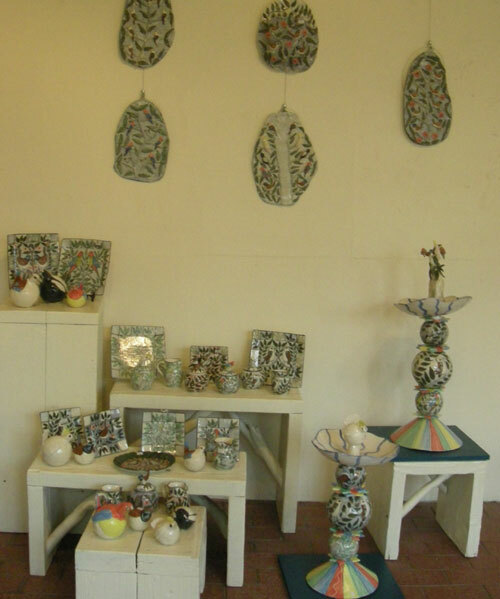 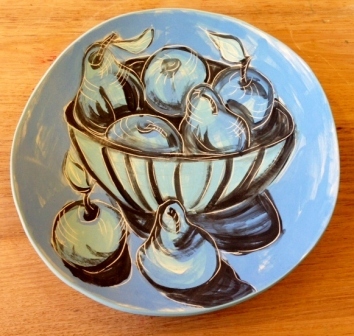 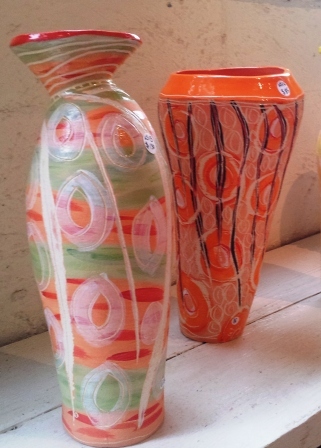 Some members concentrate on wheel thrown pieces, some on hand built sculptural pieces or both. 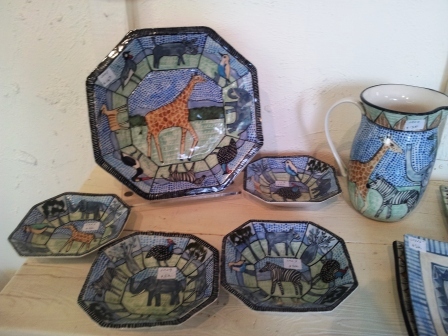 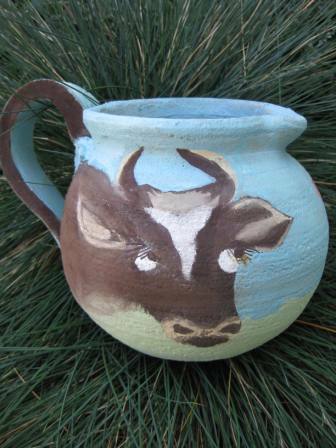 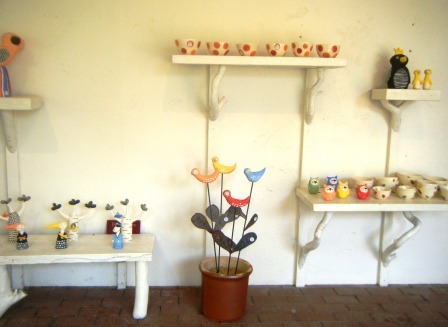 ‘From the functional to the quirky’ sums up our pottery! 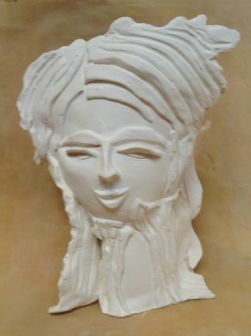 The group was established in 1990. 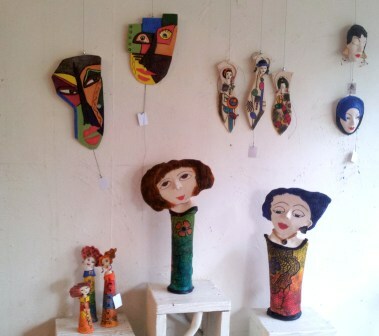 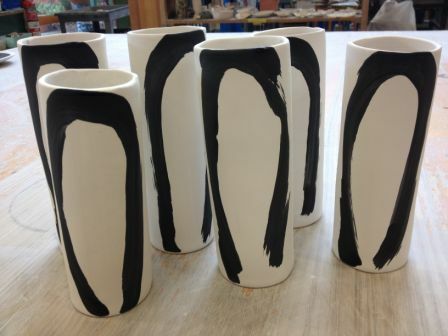 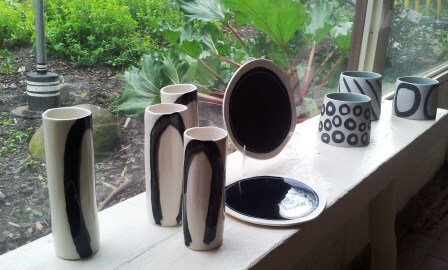 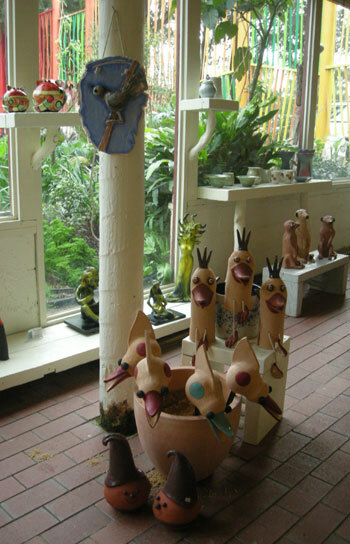 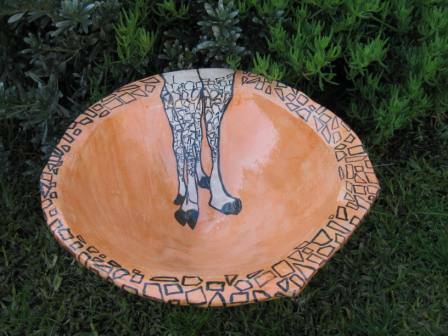 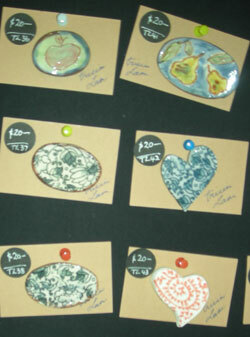 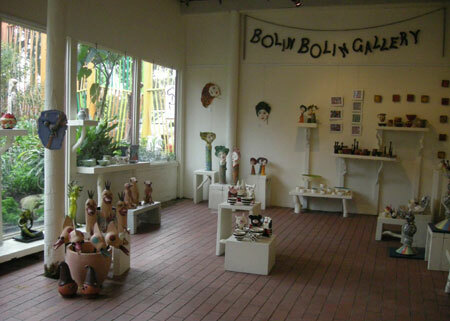 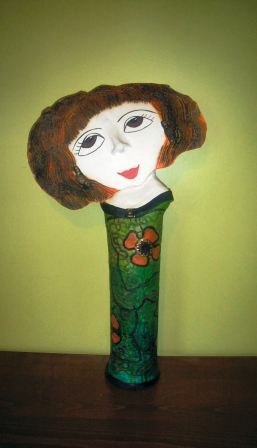 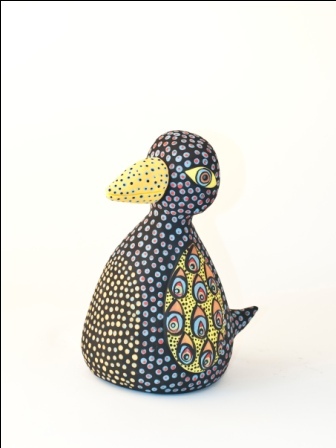 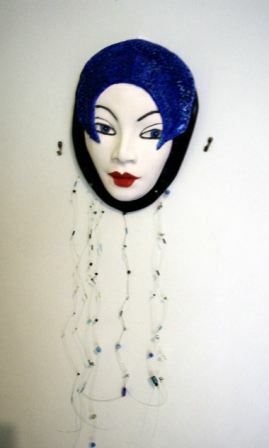 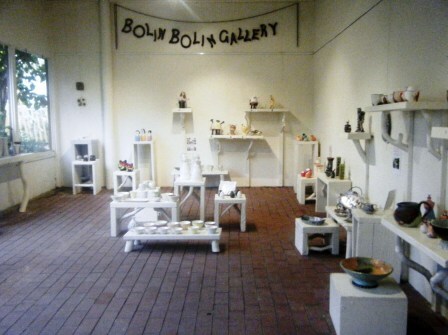 The work of some of these artists can be seen in the Bulleen Art & Garden shop between their exhibitions.